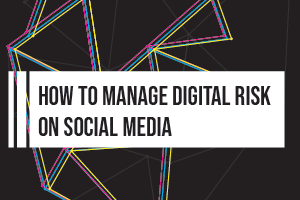 Eliminating risks associated to social media may not be entirely possible, however this whitepaper describes the nature of social media risks and how to minimize a company’s risk profile. 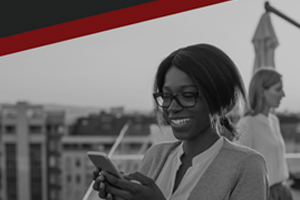 Secure social media, mobile chat, collaboration, and cloud tools with a team-based approach between security, marketing, and compliance. 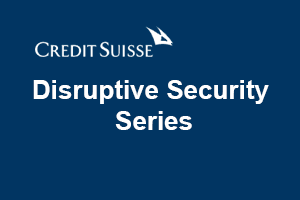 Co-founders Jim Zuffoletti & Otavio Freire were invited to talk with Credit Suisse, as part of its Disruptive Security Series, about the social media and digital risk landscape. Check out the report and conversation. 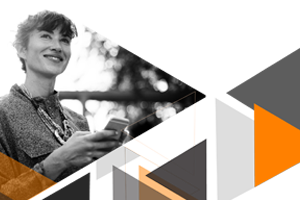 Social and mobile channels offer new business opportunities for financial services. Overcome cybersecurity, compliance & governance challenges to embrace these new technologies. 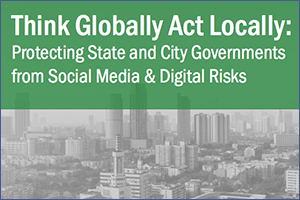 This whitepaper details why state and city governments need to protect risks posed by social media and digital channels. 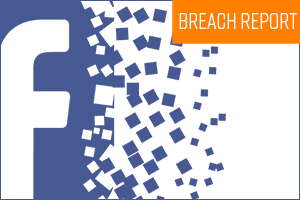 This report details how the Facebook data breach is a serious cyber threat for organizations and next steps to protect your organization. 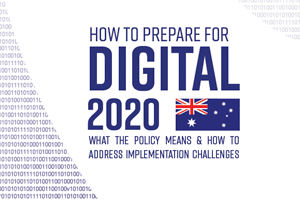 This report details how to prepare for Australia's Digital 2020 Continuity Policy. 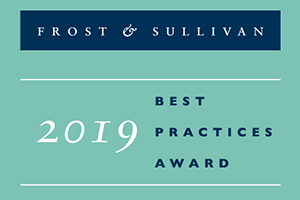 Find out what this means for your organization and how to tackle implementation challenges. 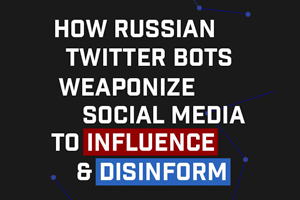 This report details how Russian bot operators conduct influence operations on Twitter. Find out how bad actor detection and threat chain analysis can protect your organization. For enterprise pharmaceutical companies looking to grow in overseas markets, it’s time to adopt WhatsApp. The opportunity is too big to ignore. WhatsApp is where people are spending their time, talking to doctors, and discussing prescriptions. 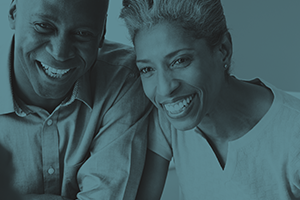 What’s holding your business back from joining them?